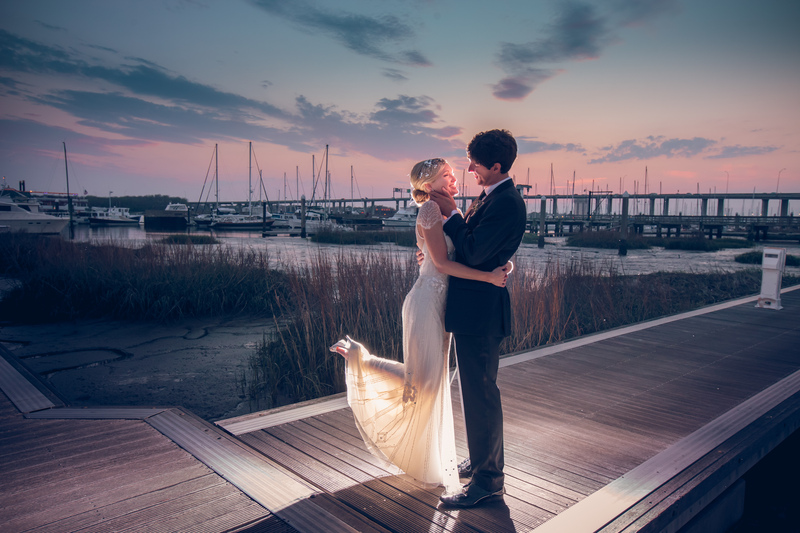 Today we are sharing with you Robert and Brittany’s Historic Rice Mill Wedding. 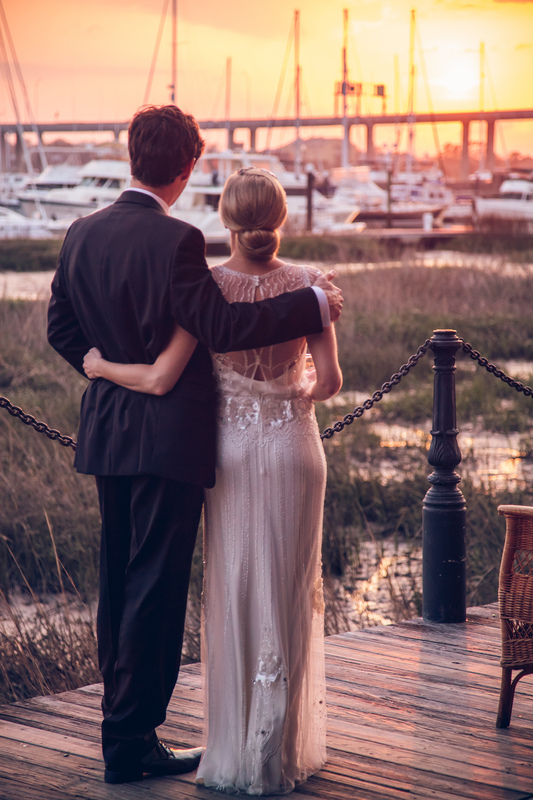 Brittany’s dress was absolutely breathtaking, White on Daniel Island helped her pick a dress that brought out Brittany’s southern art deco style. 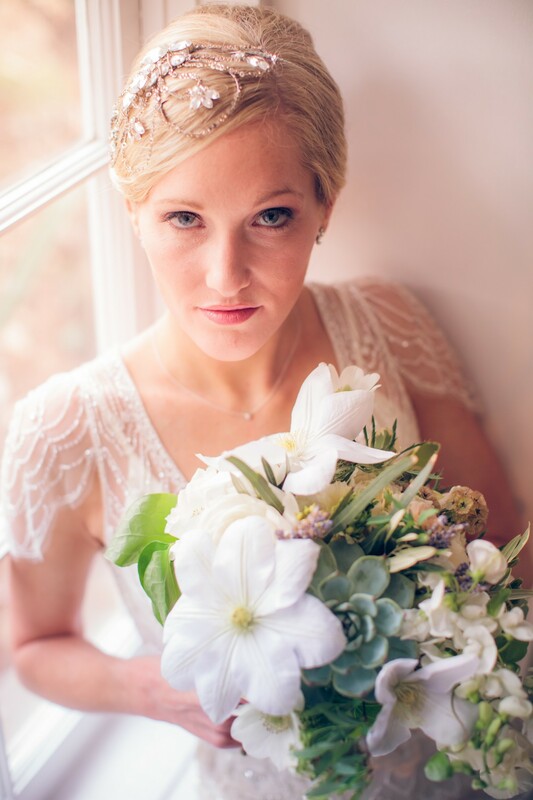 Stuart Lawrence Salon pulled everything together with Brittany’s beautiful jeweled hairpiece. 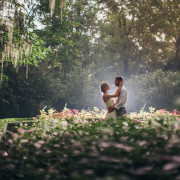 Brittany and Robert wanted to have a low stress, fun, care free day and Southern Protocal helped make this dream come true. 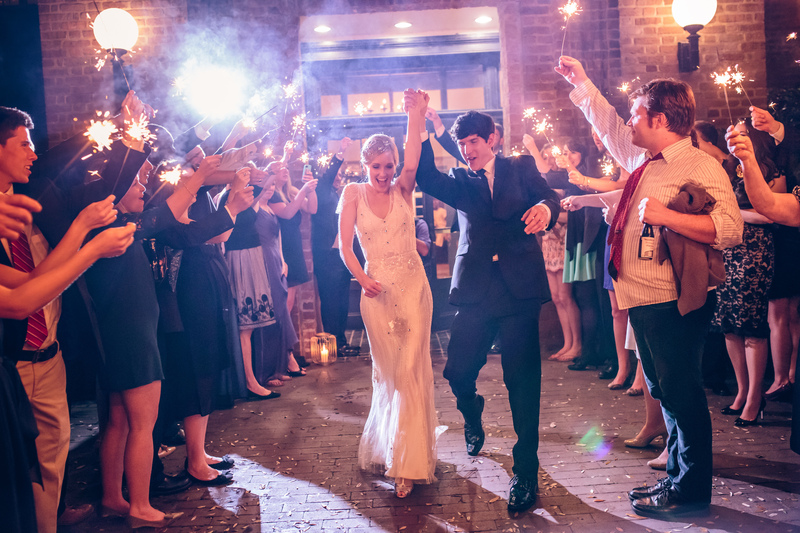 Guests dined on food by Good Food Catering, and danced to music provided by Two Three Ways. 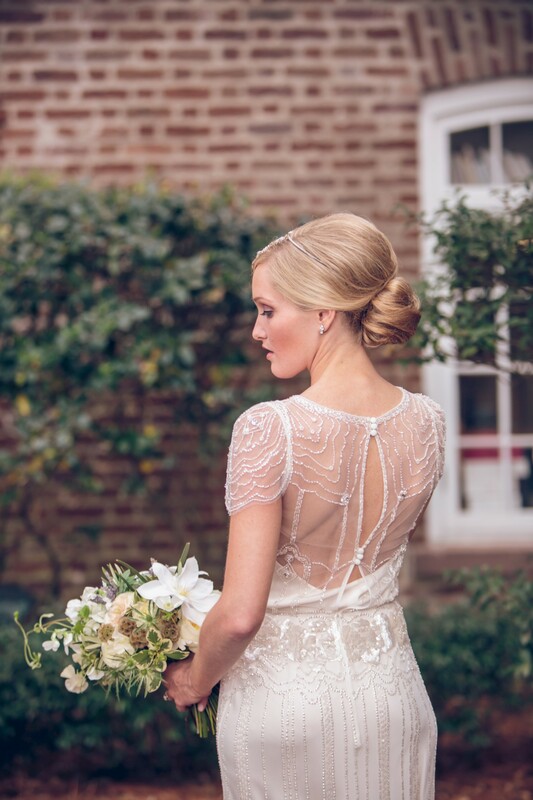 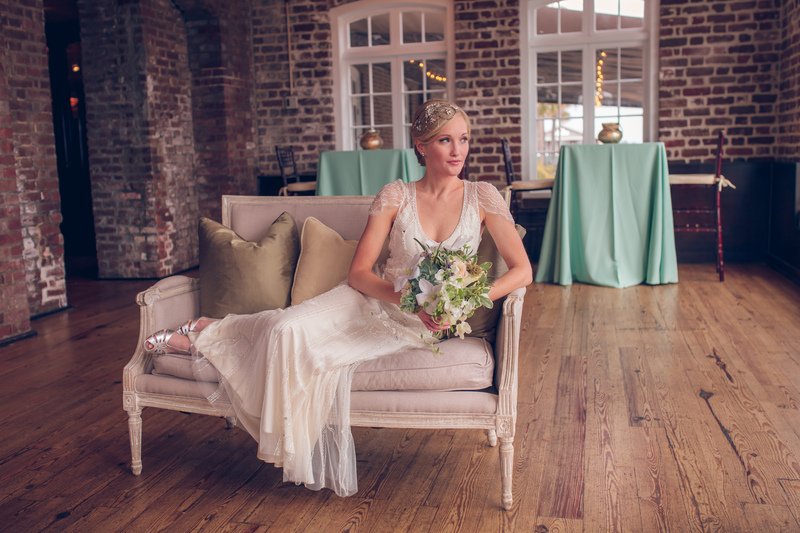 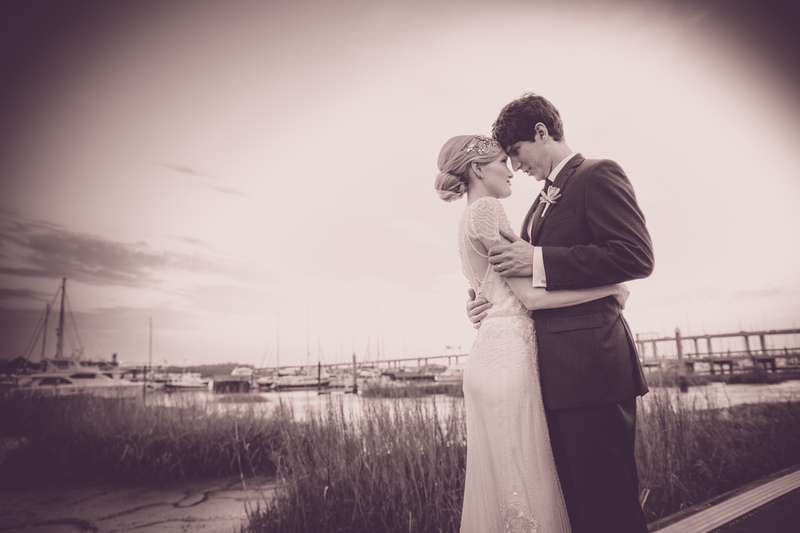 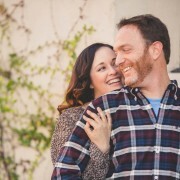 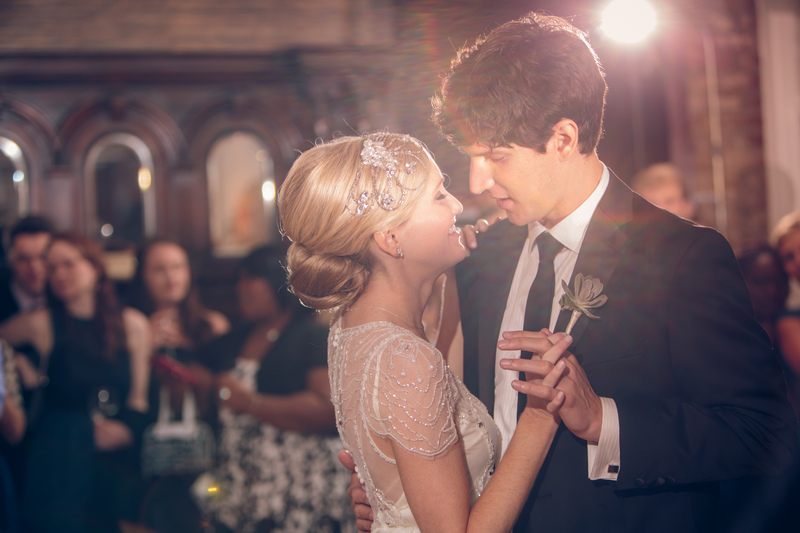 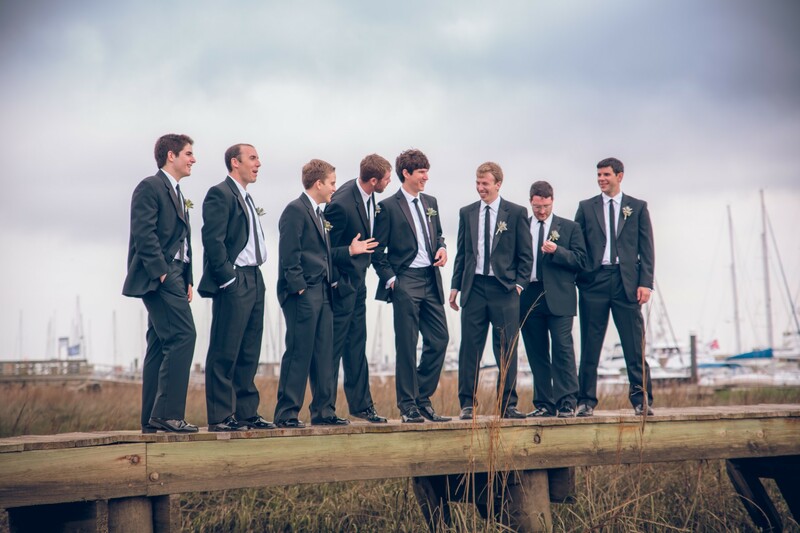 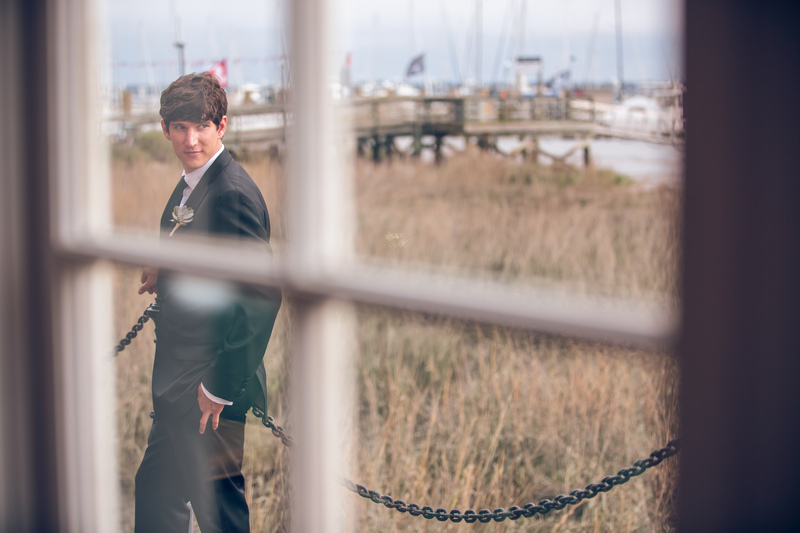 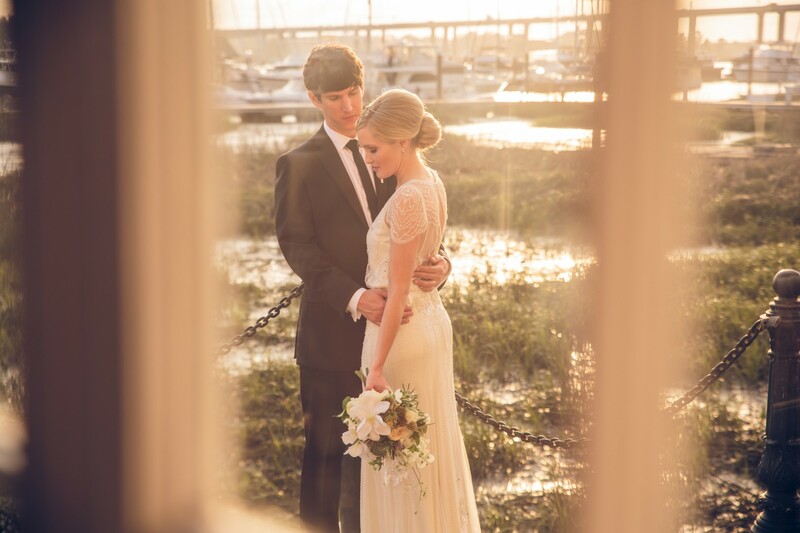 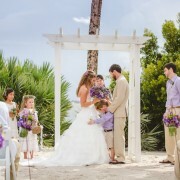 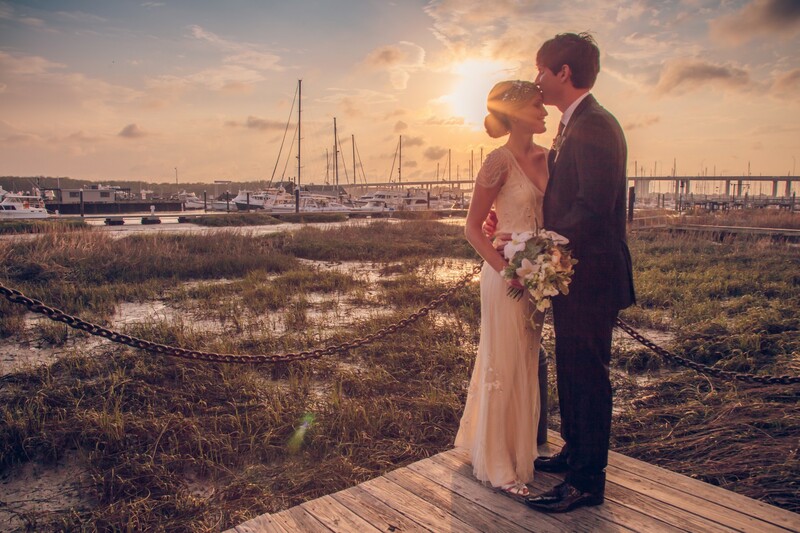 Brittany and Robert’s wedding was also featured on Fab You Bliss, and you can check it out here: http://fabyoubliss.com/2014/05/15/a-wedding-at-the-historic-rice-mill-building-in-charleston/ Enjoy!